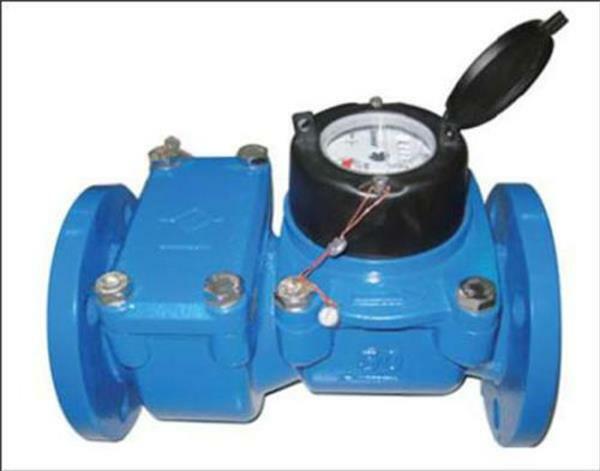 Water meter is the only measurement tool used by companies and users to conduct trade settlement. Doing a good job of metering information management is the highlight of the marketing department. In view of the weak information management of water meters in the past, water meter information files need to developed. First, according to the content needs of water meter information management, communicate with software designers to develop water meter information management software. Second, according to the company's water meter information management status and the type, caliber of the meter, year and month and other information to develop company's own water meter number and print on the copper cover, so that each piece of water meter has its own "ID card". In view of the shortcomings of simple and easy imitation of seals in the past, through active communication with seal manufacturers, to reorder new security seals. The biggest feature is that the seals have a unique number which could be used as user’s number, water meter number, and seal number. 3.The possibility of controlling the turnover of water meter. Finally, the water meter information management software shows the purchase time, installation completion time, cycle verification record, maintenance record, and scrap time of each water meter. By connecting the user’s and the meter’s number, the water meter replacement record and the cycle tying records are displayed on the user interface. In addition, the water meter information management software inserts the table well location pictures and the materials, calibers, connection methods, etc. of the facilities in the table, providing support for the quick replacement and maintenance of the water meter. In order to collect and establish water meter information accurately and healthily, the company's sales offices have introduced relevant regulations such as replacement of water meters, scrapping and installation of meter seals, meter verification, maintenance, and information collection.